Laqshya Group has won the outdoor business account on the back of highly successful engagements with the brand in recent times. 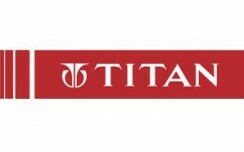 The brand launched its special jewelry collection riding on a loud multi-city OOH campaign, as part of a multi-media campaign. 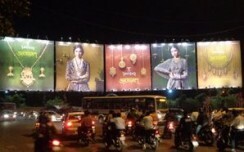 Tanishq displayed their awe inspiring regal collection on hoardings across six cities, which was executed by Laqshya Group.